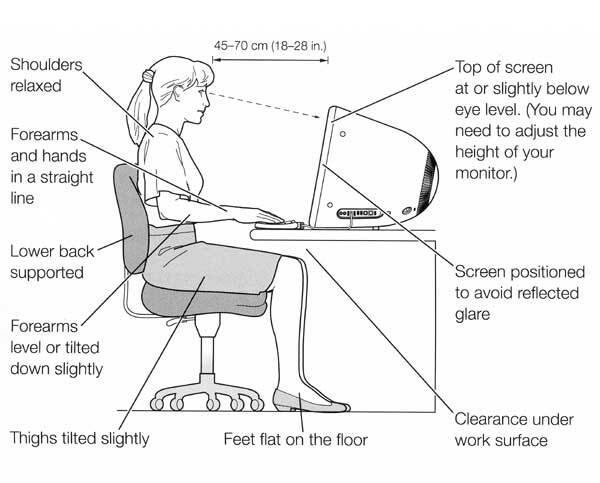 Ergonomists are concerned with the safety and efficiency of systems. They use science to ensure the health, comfort and protection of the people operating these systems. Safety/Comfort varies from person to person. It’s difficult to get the “one size fits all” design. The ergonomics section works closely with the frame, steering, and brakes sections in order to achieve their goals.